Dubai Yacht Cruise is like other sea activities that can be done anywhere else, and it is really an exciting tourist experience to be done, but there are a lot of things you should know so you can join the right journey, beginning with the traditional dhow, Sightseeing Tours, Cruise Tours, Dinner Boat, Yacht Rental in Dubai and many more .. There are many types of boats that you will have to choose from, which are offered in different budgets and tastes, and to the abundance of those who provide these services, we wish you good luck in choosing what suits you and an enjoyable trip to commemorate you, and offer you this set of options that deserve experience. You can join these cruises, which are essential ways to discover the modern city. Being in the Dubai Creek is a must for visitors, but at the same time sailing in the evening is a great opportunity. There are long wooden boats resembling dhow boats with fairy lights, sailing gently along the narrow creek for two hours, usually the time of departure from Bur Dubai at Al Khor at 8 pm, to offer evening entertainment with traditional Arab dinners, and a group of organizers The tour offers very similar offers at a price starting from around AED 150 per person. 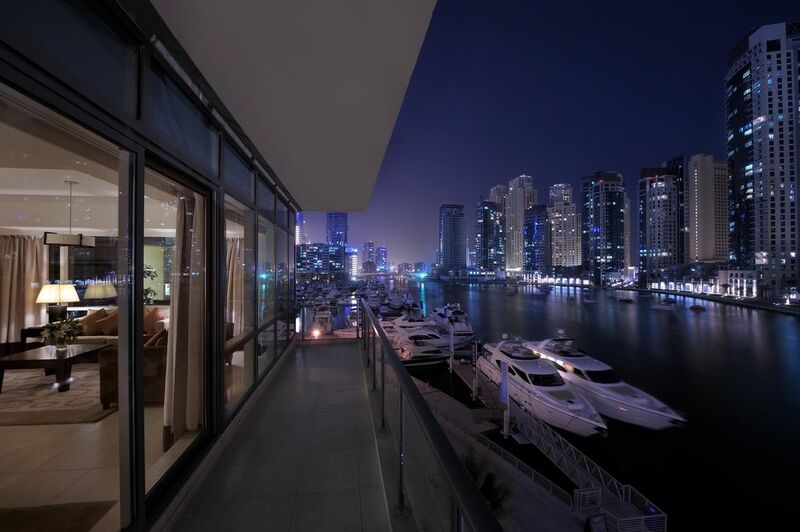 If you’re looking for a more luxurious experience, there are some high-end flights from companies such as Batyux Dubai, managed by the JA Hotels Resort and Resorts, air-conditioned boats of glass-walled models, a more luxurious alternative to regular dhow cruises, offering meals The delicious dinner of European cuisine with different types of drinks. These boats are set off by Deira in Al Khor, and prices range from about AED 300 per person. 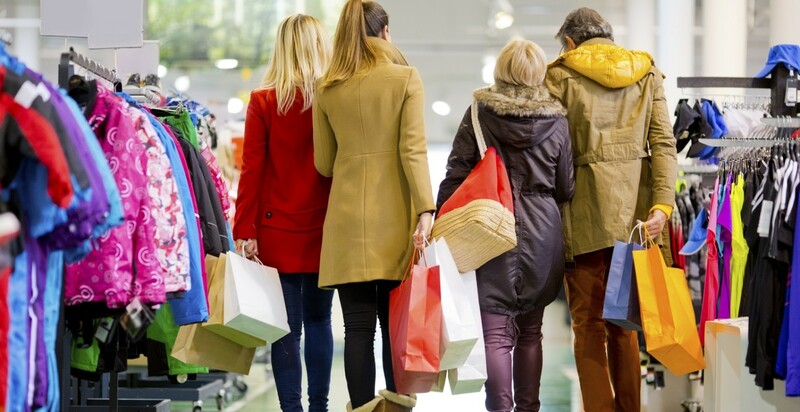 If you are traveling within a large enough group and can afford more financial costs, it would be very tempting to take one of the luxury limousines available in Dubai Marina to head to the waters of the Arabian Gulf where fun at parties with spectacular views from Palm Jumeirah, Burj Khalifa and Horizon Dubai. This type of tour is organized in coordination with restaurants, DJ operators and diving clubs. The size of the boats varies from those of only seven people to luxury yachts that can host hundreds. 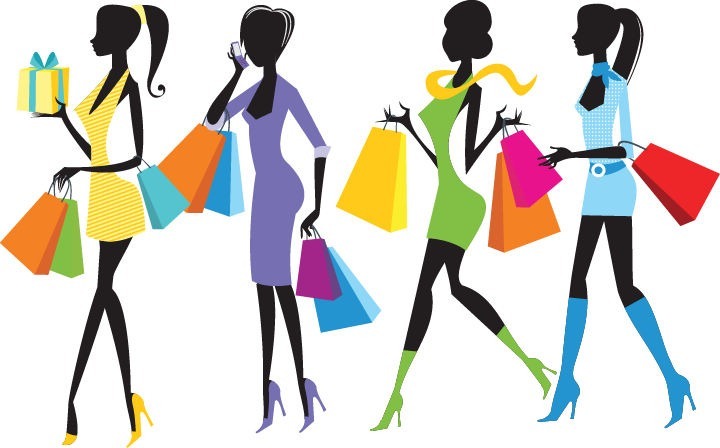 Prices start at around AED 1,000. 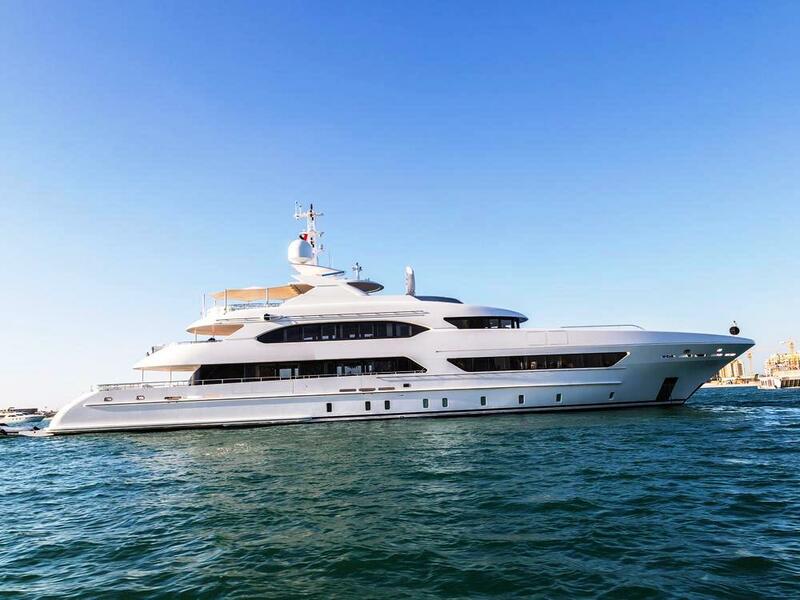 Yachts is a leading company with a range of yachts available. For those who travel solo or in a small group, parties can be joined with weekend cruises, and sunsets are a very good option and are available with a barbecue buffet and a pleasant social atmosphere, with prices starting at AED 550 per person. 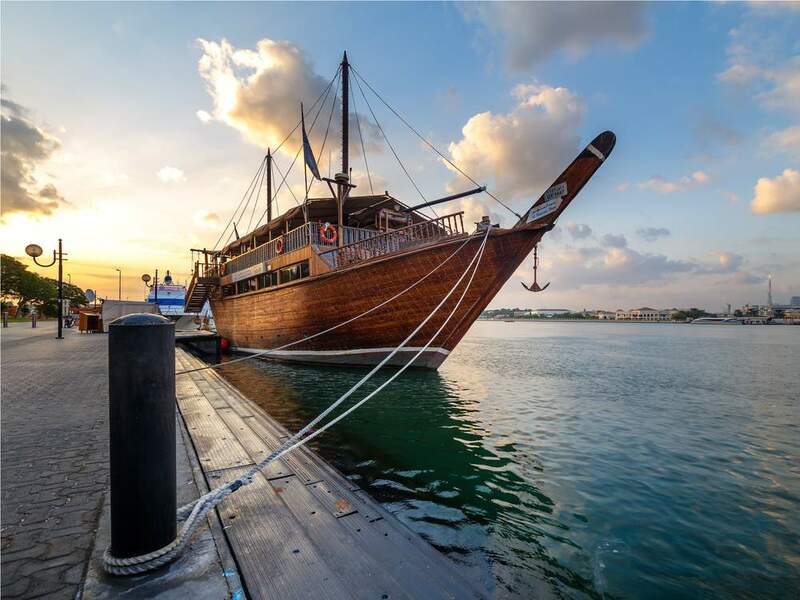 As an alternative to all event boats, riding a traditional wooden boat known as “Abra” can be a very magical experience and can be found between Bur Dubai and Deira on the Dubai Creek. The experience lies in the possibility of traveling with local travelers, day laborers and tourists wishing to visit the souks. 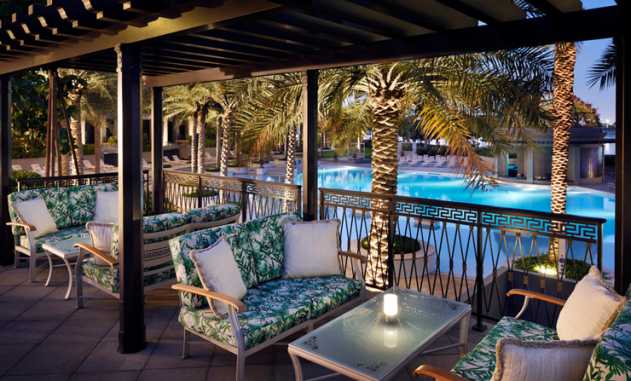 Bustling and heritage areas at just one dirham, to be one of the cheapest ways to get the authentic spirit of Dubai. Another opportunity with the elegant future boats of the Dubai ferry fleet, which connects three main stations, Dubai Marina, Al Ghubaiba and Al Mamzar, so you can sail between these key locations and see the stunning coastline of Dubai. A snack bar and tickets start at AED 50. 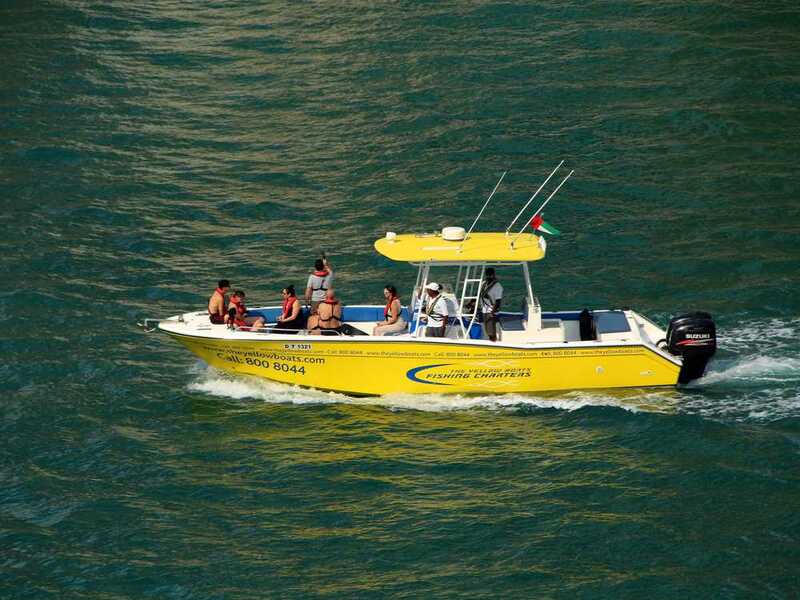 If you are looking for something fun to keep you in the flow of more adrenaline, the yellow boats offer water-based sightseeing tours in four different ways, ranging from 45 minutes to 90 minutes walking around Palm Jumeirah and Dubai Marina, with plenty Of excitement as if you were in a racing speed, so prepare for a lot of twists and turns at prices starting from 150 AED per person. But do not worry, it’s still a tour with the guide that will give you a lot of information about the sights you will visit during this fast tour, with the opportunity to take photos of what you want before you go back to the other teacher. It is highly commended and recommended to be experienced as one of the most interesting activities to be held in Dubai.